← RHS Flower Show in Cardiff – Sussex Transport are here to offer you a “Blooming” good service…. London’s ExCeL Logistics – Sussex Transport has Grand Designs on YOU!! Grand Designs Live, the award winning home event for ideas, inspiration and expert advice returns in 2019 to London’s ExCeL from 4-12 May. Based on the Channel 4 series and presented by Kevin McCloud, the show offers visitors top expert advice, new product launches and over 500 specialist exhibitors in six project zones so whether you’re planning a self-build, renovation or are adding the finishing touches, find ideas and inspiration for your very own Grand Design at this multi-award home show. If you also wanted to meet the face of Grand Designs you can see Kevin McCloud and a host of industry experts live on stage. We at Sussex Transport are very familiar with event, festivals and exhibition work , having built up an enviable reputation of being a preferred haulier to many events up and down the country, we run a diverse fleet of HIAB, Artic, 7.5t, Moffett, Sprinter, and Flatbeds and can offer a dedicated courier and haulage service to cover a wide variety of work, why not take a look through our blog page to see some of the well known public events we have delivered to recently! 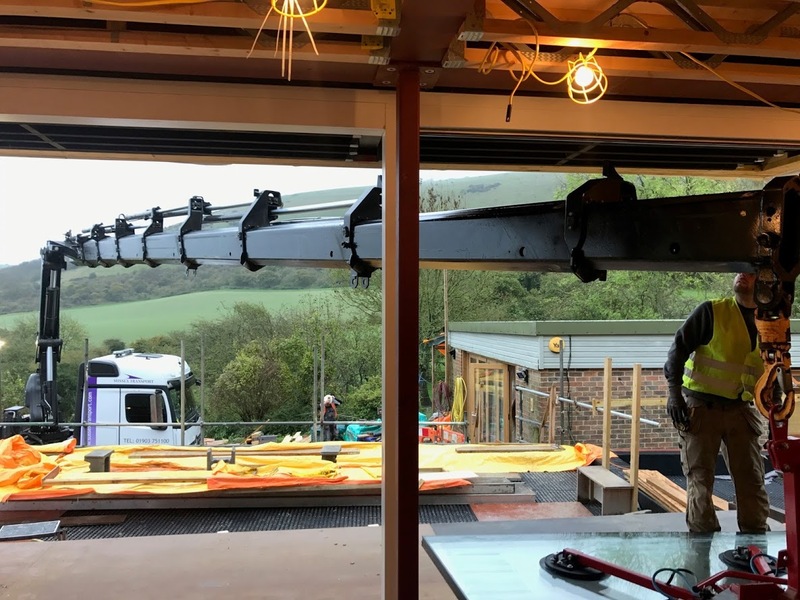 So dont forget if you are embarking on a self-build, renovation or home improvement project The Grand Designs exhibition will be an essential resource and Sussex Transport can be your essential transport provider. 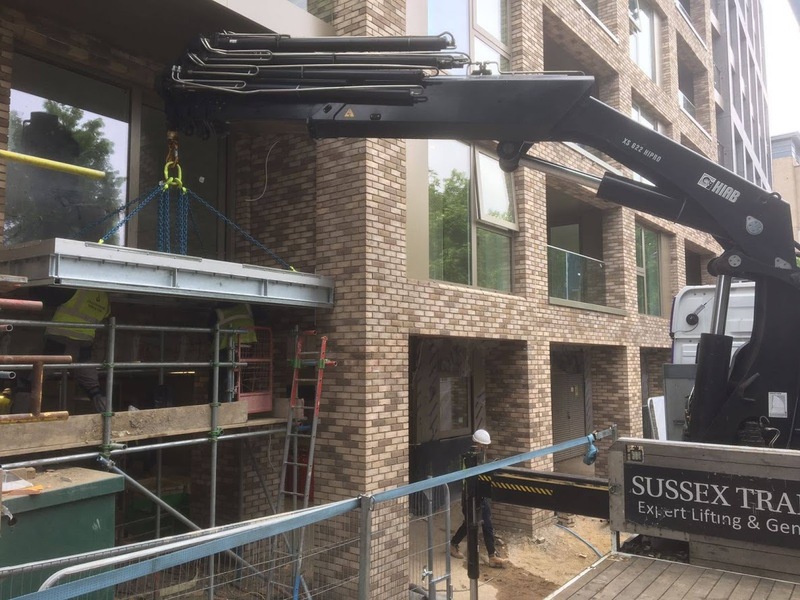 This entry was posted in Delivering to..., HIAB / Crane Lorry Loaders, News, Where are Sussex Transport going..., Where are Sussex Transport..., Working with.... Bookmark the permalink.